No cords. No limits. Cutting accuracy from a dual action, laser cut, diamond ground steel blade. 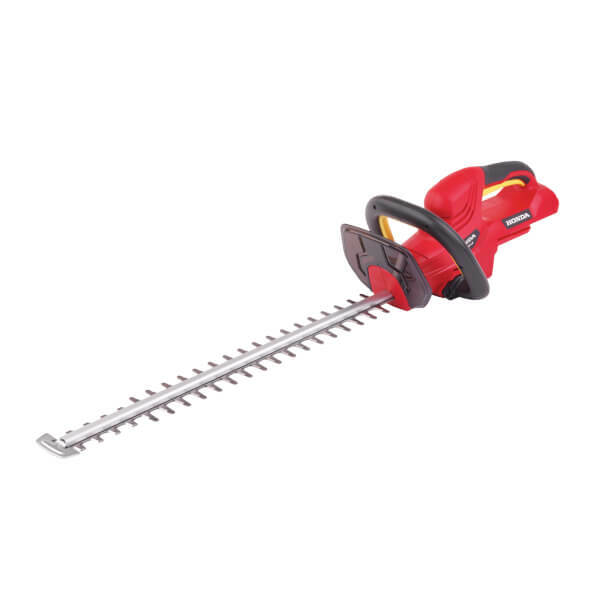 This hedgetrimmer has laser-cut steel blades which will give you smooth, precise operation with an ultra sharp edge. Because of its dual action, you will be comfortably able to cut both back and fourth - without needing to turn the trimmer upside down. Its diamond ground surfaces do more than just ensure clean, accurate cutting. The trimmer can also easily tackle rough hedges and helps to cultivate healthy regrowth. 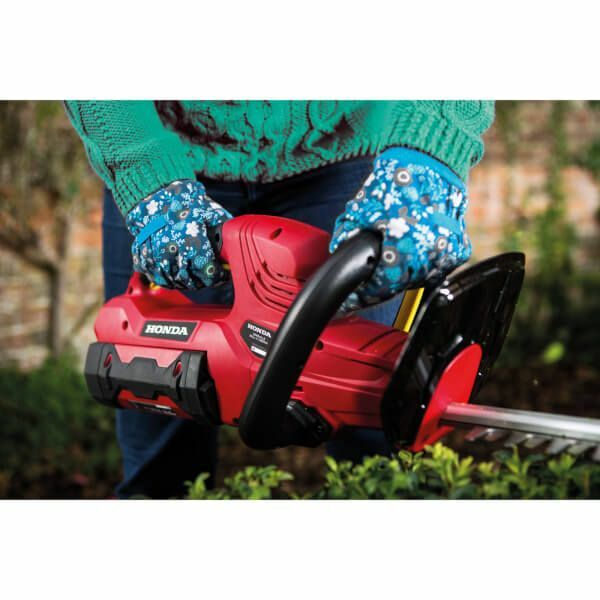 If all that wasn't enough, the dual safety switch cuts the power if both hands aren't used to operate the trimmer.